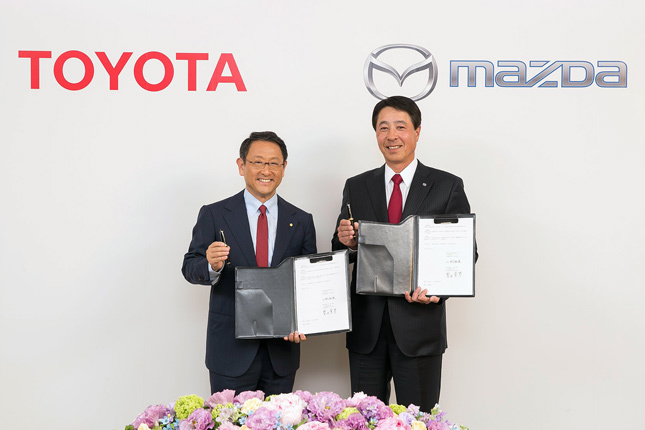 Toyota Motor Corporation and Mazda Motor Corporation have entered into a long-term partnership that will leverage the resources of both companies to make "more appealing cars that meet the diverse needs and tastes of customers all over the world." 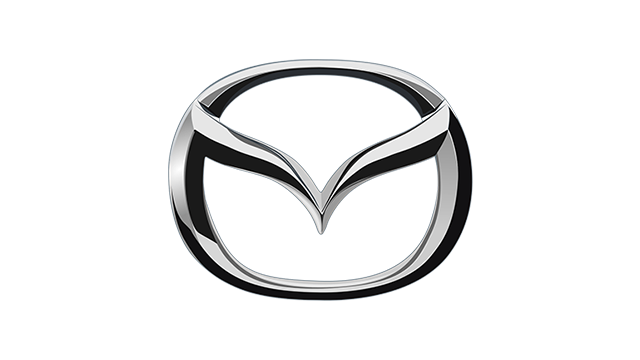 "As evidenced by their Skyactiv technologies and Kodo-Soul of Motion design, Mazda has proven that it always thinks of what is coming next for vehicles and technology, while still managing to stay true to its basic carmaking roots," said Toyota president Akio Toyoda. 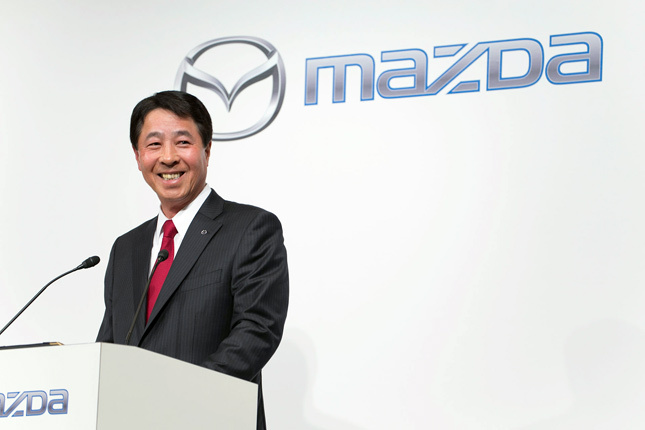 "In this way, Mazda very much practices what Toyota holds dear: making ever-better cars. 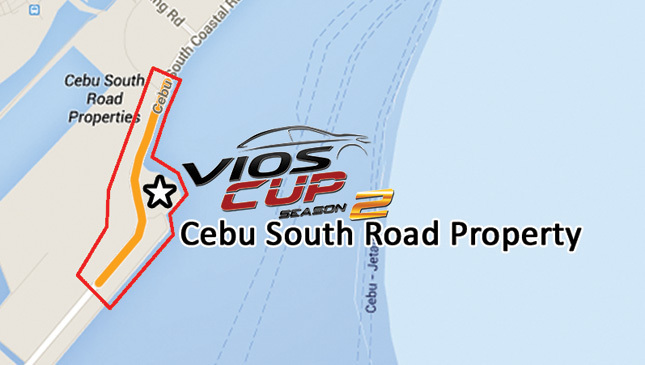 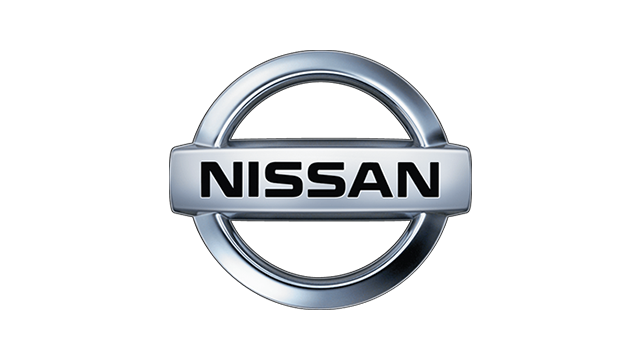 I am delighted that our two companies can share the same vision and work together to make cars better. 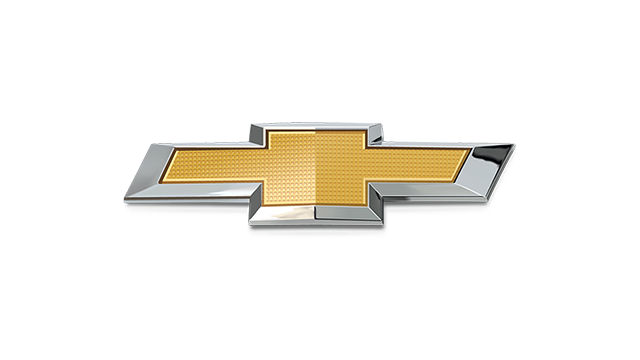 I can think of nothing more wonderful than showing the world--together--that the next 100 years of cars will be just as fun as the first." 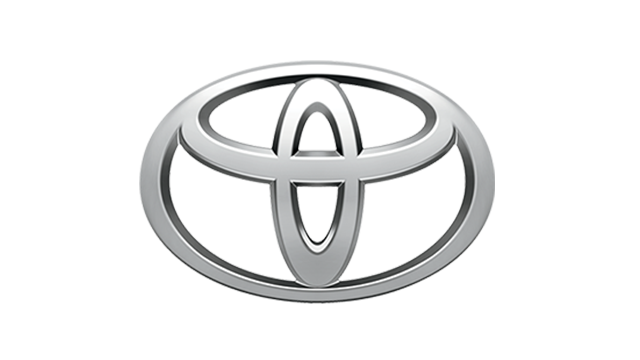 "Toyota is a company that has shown steadfast resolve in acting responsibly on global environmental issues and the future of manufacturing as a whole," added Mazda president and chief executive Masamichi Kogai. 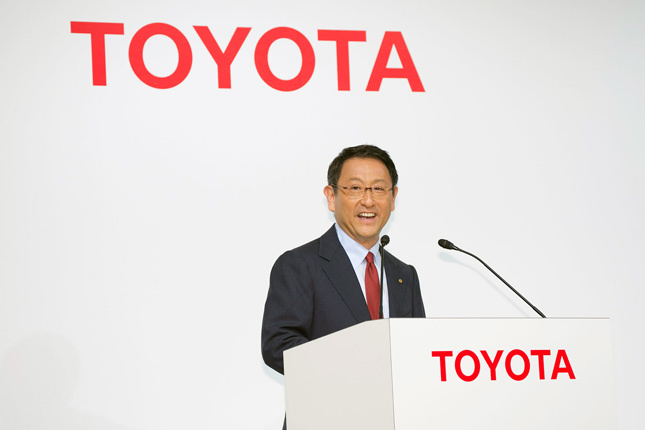 "I also have tremendous respect for Toyota’s dedication in its pursuit of ever-better cars through ongoing innovation. 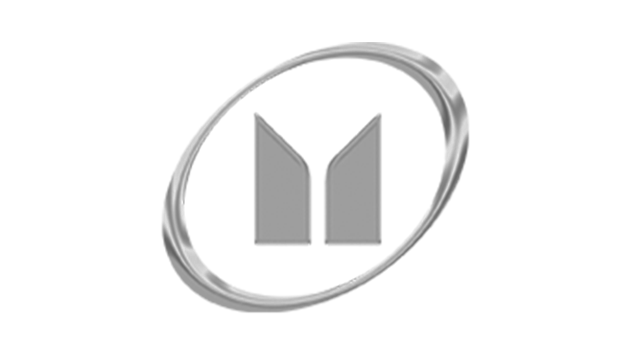 Furthermore, Mazda identifies with the way Toyota cherishes its roots and all of the communities it is involved in. 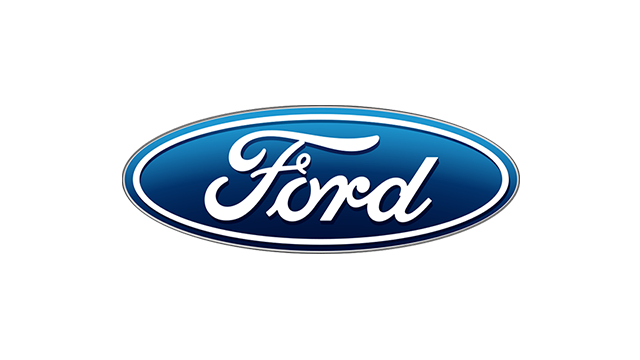 It is no wonder they are held in great esteem in return. 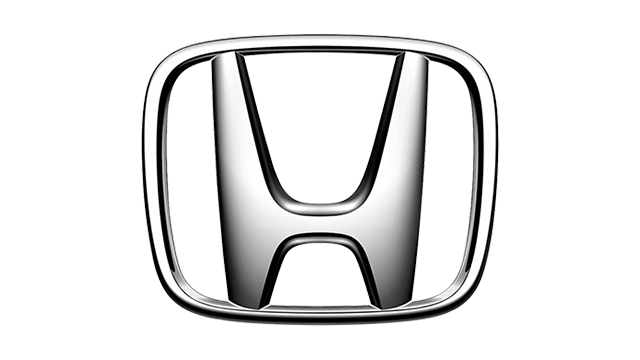 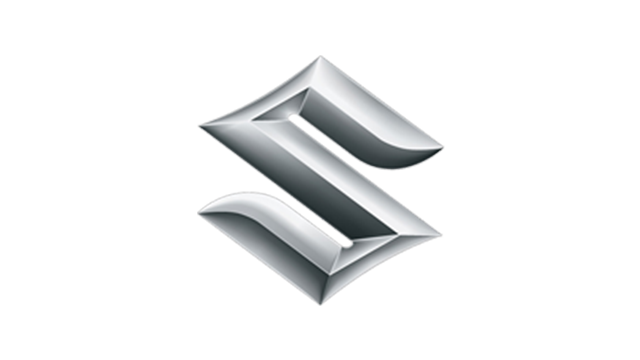 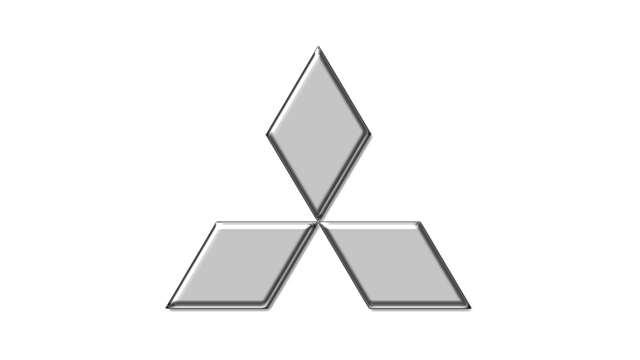 I hope that by working together to make cars better, we can raise the value of cars in the eyes of consumers while also enhancing the manufacturing capabilities of our home, Hiroshima, and all the communities we are involved in as well." 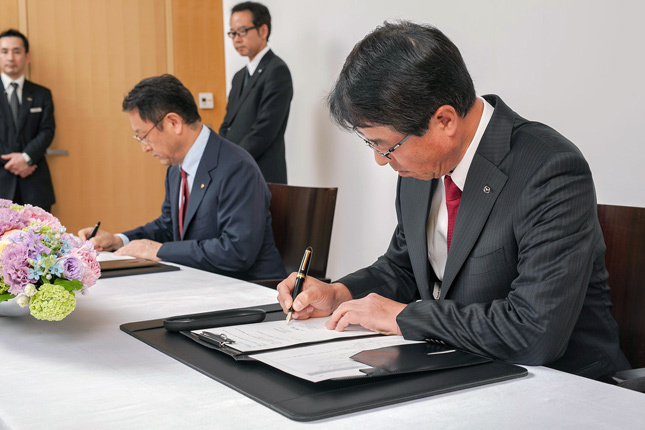 Following the signing of the agreement, both carmakers will convene a joint committee that will evaluate how each company can utilize its strengths and collaborate across a range of fields, including environmental and advanced safety technologies. 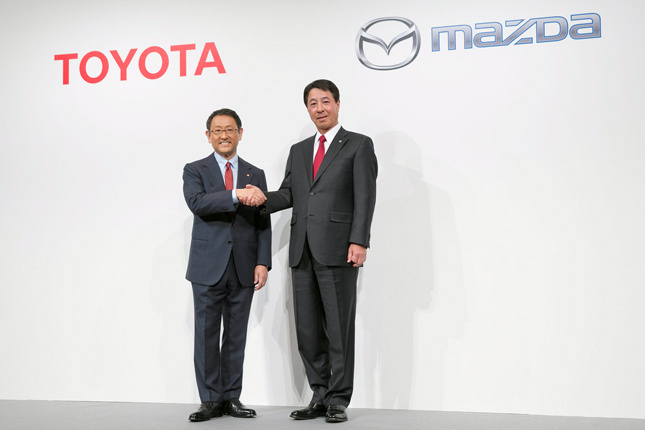 This will not be the first time that both Toyota and Mazda collaborated with one another. 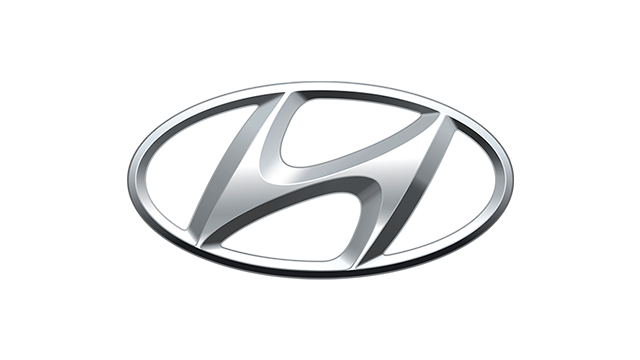 Toyota previously licensed its hybrid technologies to Mazda, while Mazda produced Toyota’s compact cars in its plant in Mexico.